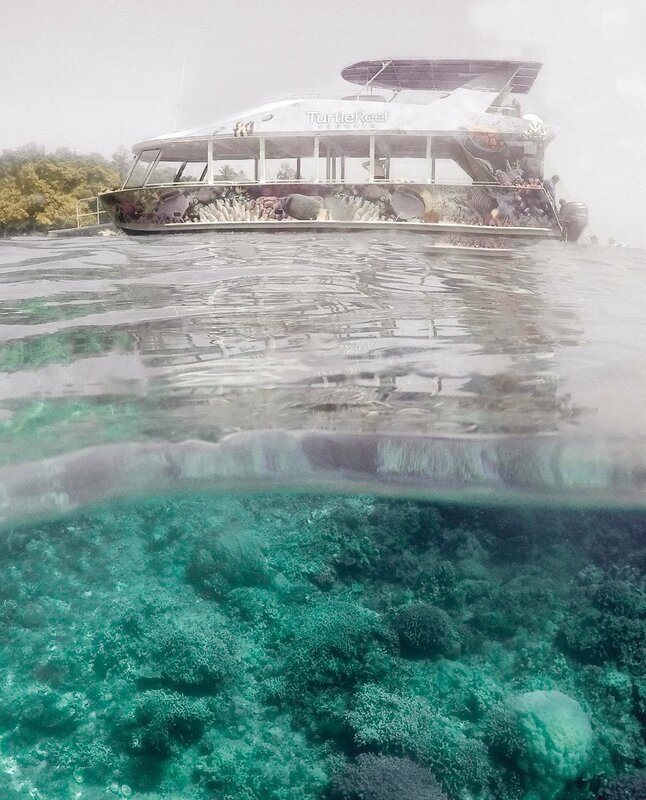 What’s better than cruising through the crystal clear waters of Vanuatu whilst observing the marine life through the bottom of your boat? Well… Turtle Reef Cruises allows you to do exactly that! One of the days that I spent on this beautiful Oceanic island, was with the team down at Turtle Reef – and it was one that I’ll never forget. It was a day of pure relaxation, underwater adventure and knowledge beyond belief. 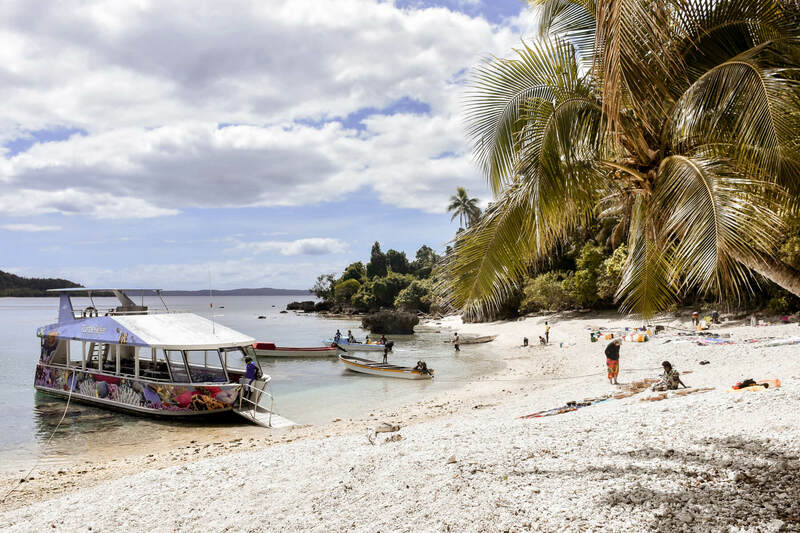 Sure, there are a lot of things to do in Vanuatu, but this tour is one that you really cannot miss! The day began with a pickup from our resort at 9 AM. 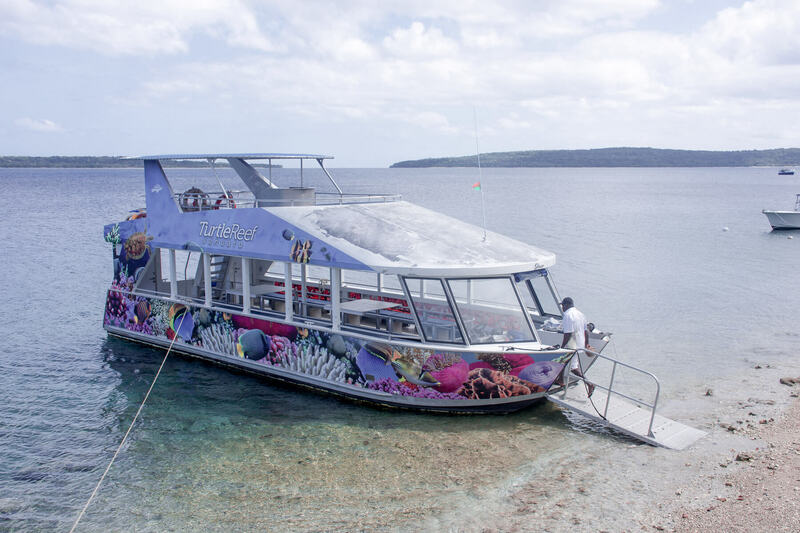 We were driven around 45 minutes towards North Efate, where we boarded the largest glass bottom boat in the whole of Vanuatu (impressive right?). Before we set sail, we were each given a pair of flippers, stocked up the esky full of drinks and headed straight out onto the water. 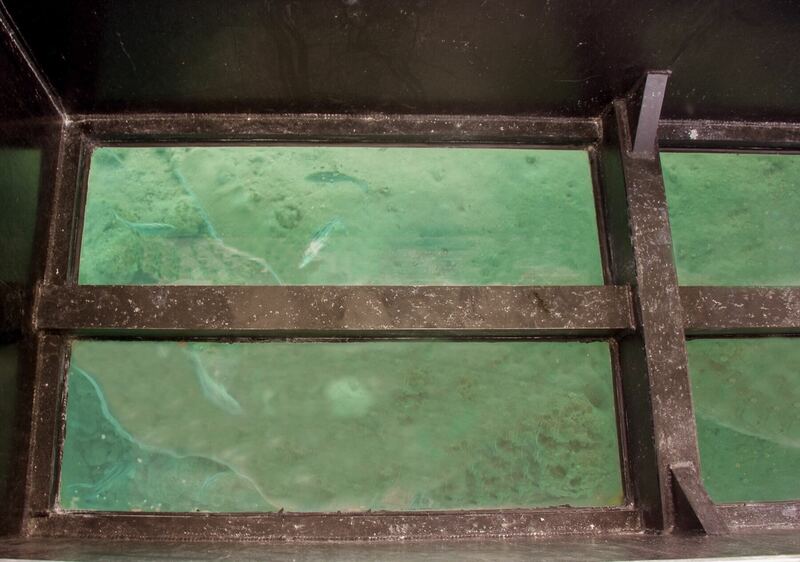 Just to ensure that we were instantly pleased, the fish were already treating us to a show through the glass at the bottom of the boat. It was the perfect start to a day of adventure! We headed off through the crystal clear waters of Havannah Harbour where the water was one of the strongest ocean blues I’d ever seen! 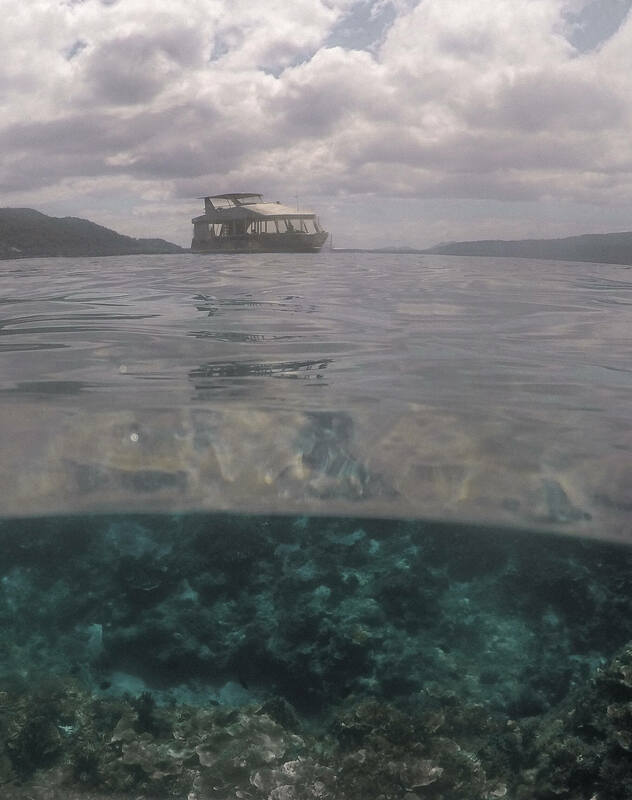 The water was much clearer than I expected, and even when the boat was moving, the coral and marine life below were easily visible. As we travelled along the calm waters, we learnt about the surrounding islands, the thousands of glass bottles that were dumped in World World II, and the sea life that lurked beneath our feet. 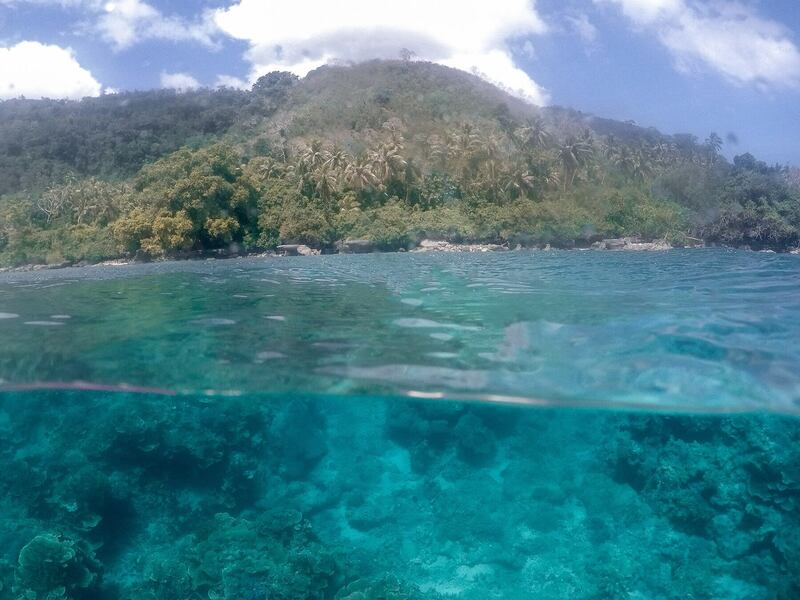 We cruised for around half an hour before we stopped at a local, protected reef for some amazing snorkelling. The new EasyBreath snorkels were available for those who wanted to try them; and there were traditional snorkels, noodles and inflatable doughnuts available at our leisure as well. We spent around an hour swimming with the marine life, exploring the underwater world and relaxing in the warm ocean waters. 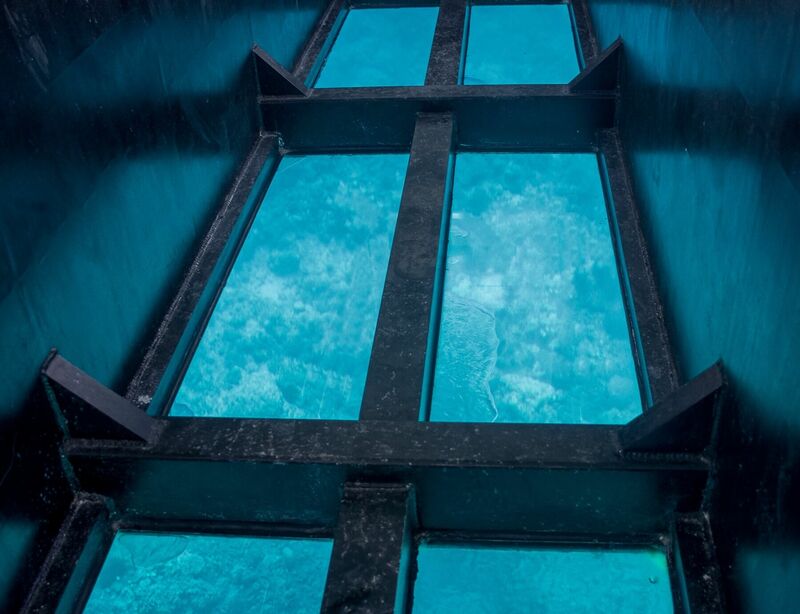 Once our swim was finished, we headed towards a beautiful secluded beach – and on the way, a large sea turtle was spotted through the glass bottom of the boat! It’s not called Turtle Reef for no reason right?! 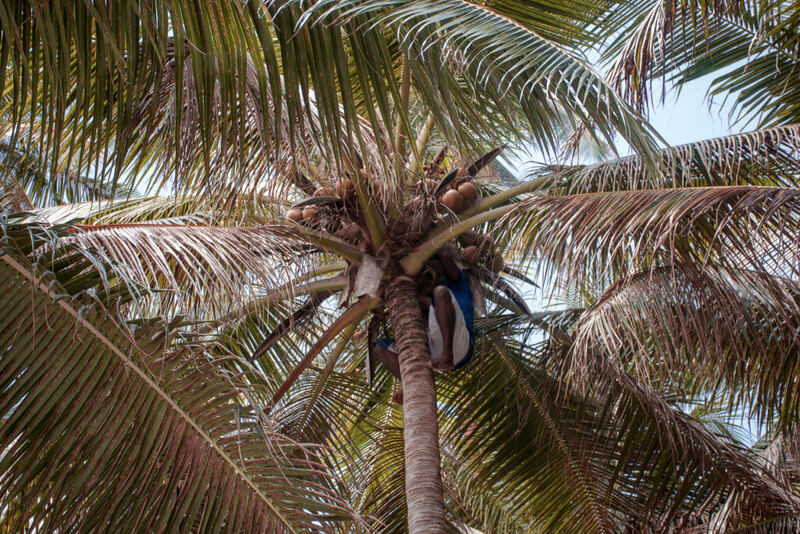 Once we arrived at the beach, the crew from Turtle Reef gave us an amazing coconut demonstration; a man climbed a coconut palm, cut down some fresh coconut and displayed the traditional methods of opening the tasty fruit. 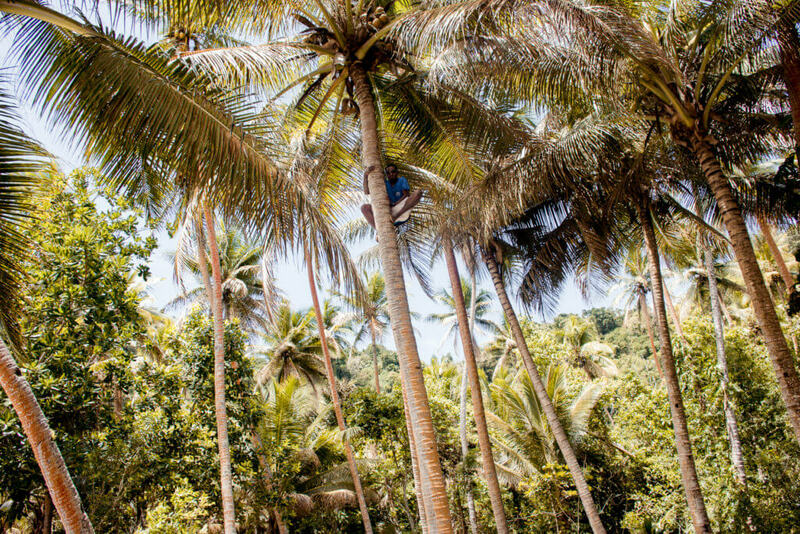 We had the opportunity to taste the fresh coconut water, juice and flesh, and learnt a lot about the different ways that coconuts are traditionally consumed. We then strolled along the beautiful white sandy beach, shopped at the local market and learnt a lot about the people that come to this part of Vanuatu. 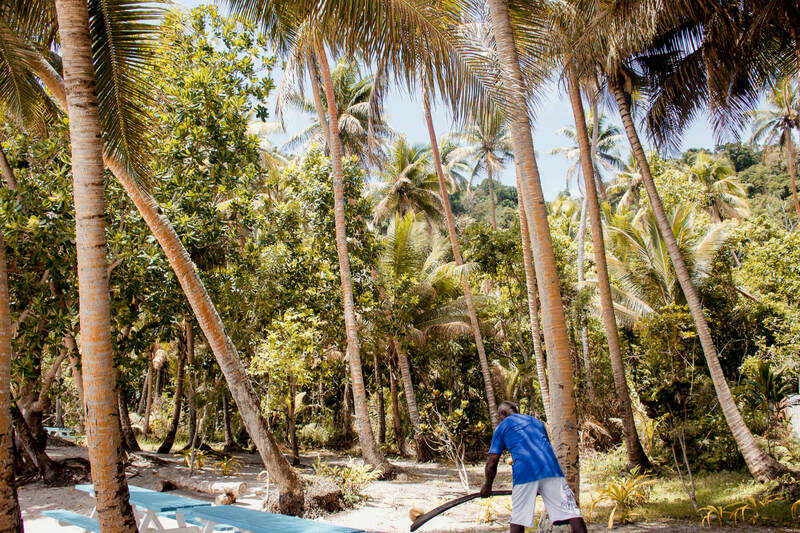 This particular beach is one where the people from surrounding islands come to collect their freshwater supplies. The children were playing in the water whilst their parents collected their water or worked in selling their handmade goods. It was a great place to see some more traditional ways of living, and to learn more about Vanuatu’s history and culture. Not to mention that the location was incredibly breathtaking – It doesn’t get much better if you ask me! 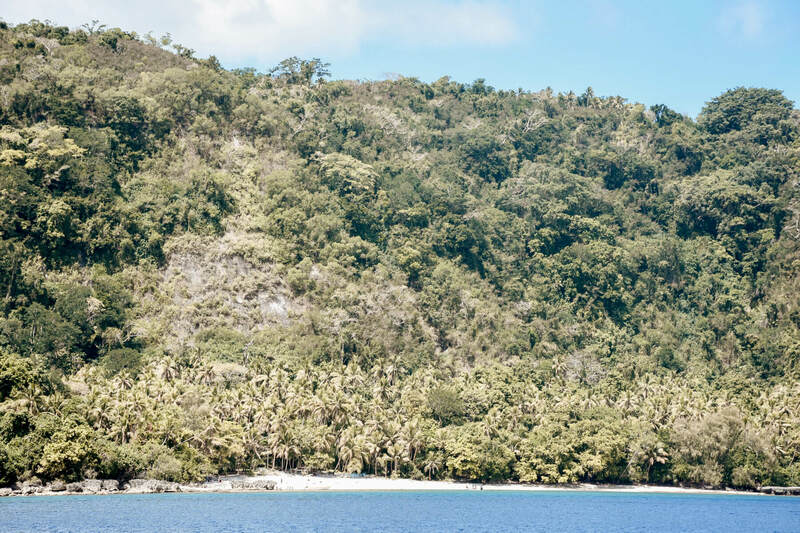 We then slowly headed back to Havannah Harbour where we initially boarded the boat and ordered some delicious food for lunch from the Wahoo Bar. The beautiful weather certainly didn’t disappoint, and the day was ended by enjoying the sunshine, sipping on ciders and filling ourselves with amazing food. All in all, it was a day of wonderful, knowledgeable staff and an incredible adventure. The staff on board our cruise; Joel, Sael and Mahlon were all of the highest standards. One of the crew even jumped in to assist one of the members of our party who was struggling in the water – and without a single flicker of hesitation. 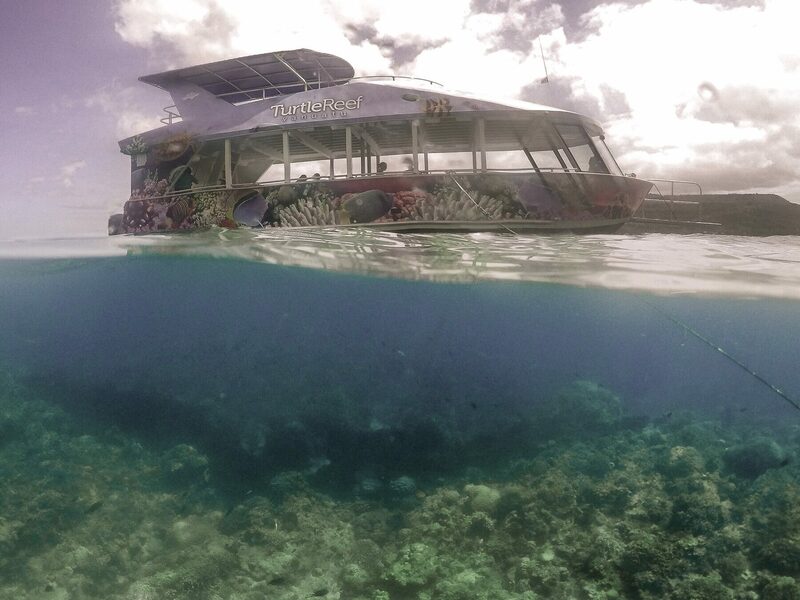 Not a single complaint was had in regards to the morning with Turtle Reef Cruises. I learnt so much from this day that I can guarantee I wouldn’t have otherwise. So if you’re ever looking for things to do in Vanuatu, look no further! Turtle Reef Cruises will ensure you have a beautiful morning on the water, cruising the local Turtle Reef in search for amazing sea life. You’ll get a deeper insight into life in Vanuatu, whilst taking in some outstanding views. 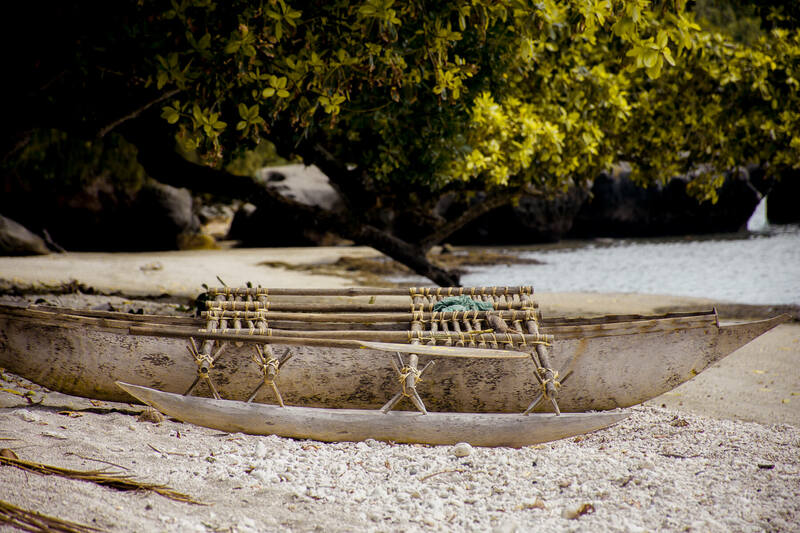 Out of all the day trips in Vanuatu, this is definitely one of the best! Can it really get any better? I don’t think so! 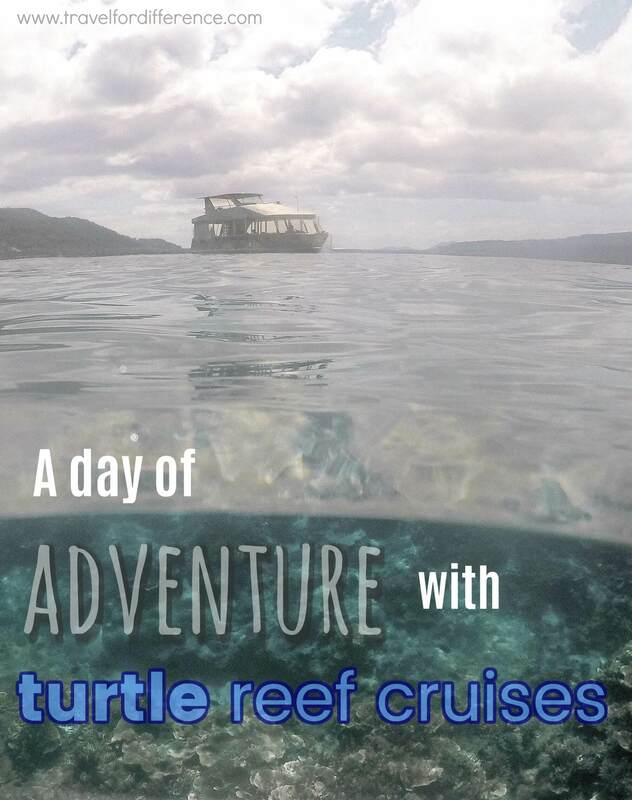 Disclaimer – This tour was kindly gifted by Turtle Reef Cruises – But don’t worry… All opinions are entirely my own. It was definitely one of the best days trips in Vanuatu out of the many that I participated in. I couldn’t recommend it enough!